R Fulton Improvements has been providing timely and affordable HVAC services in Ellenwood, Georgia and surrounding areas for over 20 years. R Fulton Improvements consistently provides professional residential and commercial HVAC services in and around Ellenwood, Georgia and DeKalb County. Why Choose R Fulton Improvements? Call R Fulton Improvements to discuss your residential or commercial heating, ventilation or air conditioning needs. 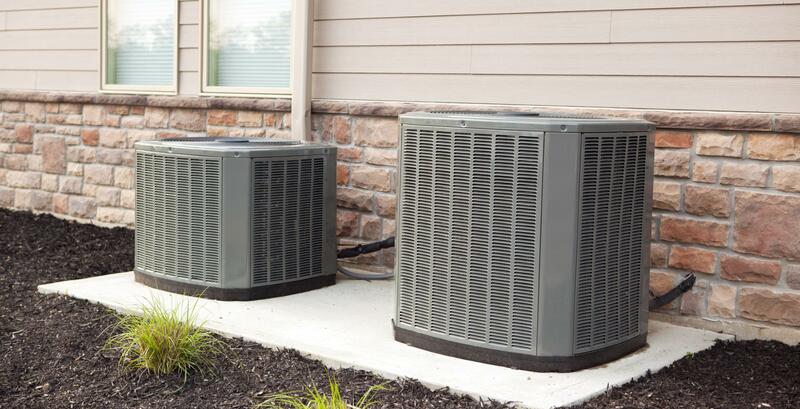 As a trusted leader in Ellenwood Air conditioning and heating repair, R Fulton Improvements will ensure that your heating or cooling needs are our #1 priority! R Fulton Improvements provides HVAC design, installation, and repair throughout DeKalb County for new home construction, renovation or remodeling jobs, and additions. 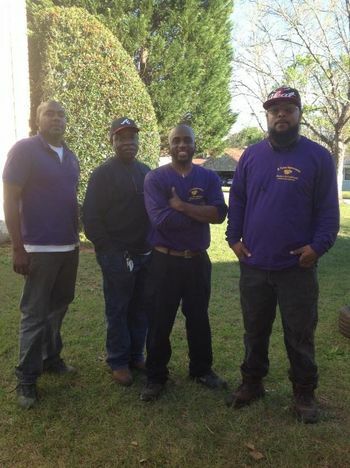 R Fulton Improvements has been in the HVAC business for over 20 years, serving clients in the Ellenwood, Georgia area. 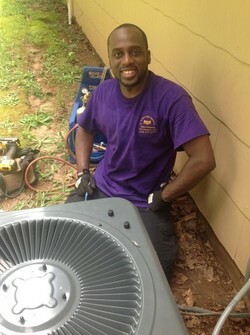 R Fulton Improvements provides trusted, timely Emergency HVAC service in Ellenwood and surrounding towns. No heat or AC? Call (678) 251-9181 for emergency HVAC repair any time of day or night! R Fulton Improvements service vans are fully equipped with all major manufacturer replacement parts so you can be sure we'll get you up and running again. Call (678) 251-9181 today to speak with one of our Georgia licensed HVAC contractors. We always provide free quotes! Call to discuss your Ellenwood HVAC needs!